Some Really Great News from the University Of Minnesota. Country Taste Farm has been selected to be a monitoring site for a study of the Spotted Wing Drosophila. Dr Anna K. Kirk (Postdoctoral Research Associate) Department of Entomology College of Food, Agricultural and Natural Resource Science Twin City Campus will lead a study of the Spotted Wing Drosophila. Our site was selected because we had the SWP last year and part of the study will include over wintering of the insect. 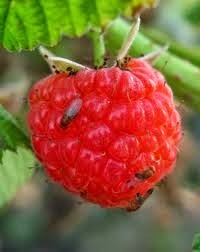 SWP attack our Raspberries last year they are also found to attack strawberries and other soft body fruit. The SWP is a Fruit fly but unlike other fruit flies that lay their eggs on routing fruit the SWP layers their eggs on ripe fruit and the larva are thread like hard to see but damage the fruit. Dr Kirk visited our Farm Last Week She will Start Monitoring in about two weeks She along with several interns will visit use weekly. 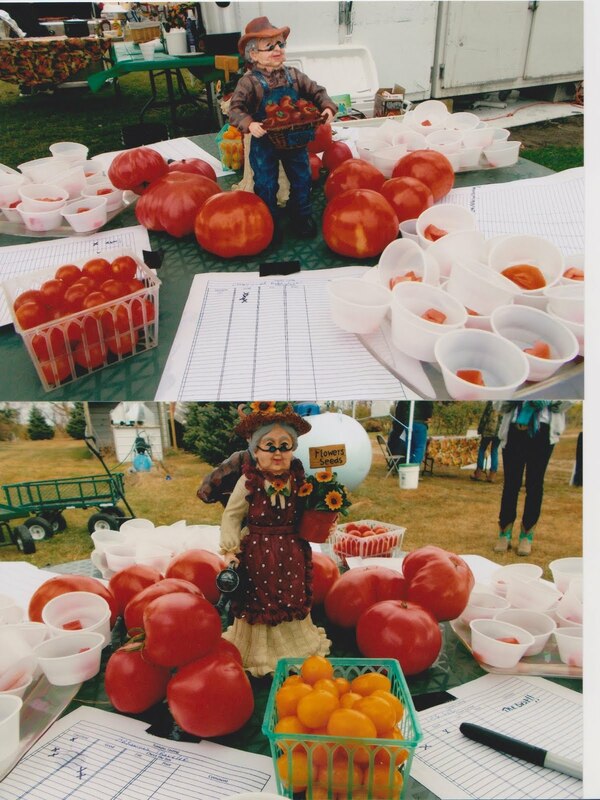 Our Thanks go out to The UM Extension. So how is the other crops doing a picture is worth a 1000 woods.